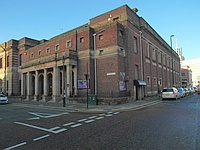 The nearest National Rail station is Newcastle. 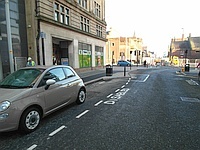 The nearest Metro Station is Haymarket. 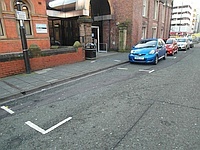 The name of the car park is College Street. 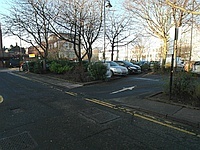 The car park is located off College Lane. 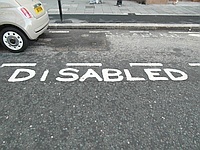 The dimensions of the marked Blue Badge bays are 250cm x 1100cm (8ft 2in x 36ft 1in). 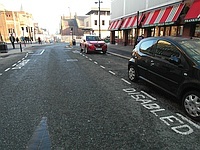 On street Blue Badge parking is located on Northumberland Road. 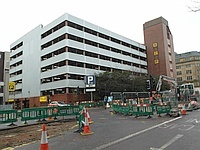 John Dobson Street Car Park is also nearby. 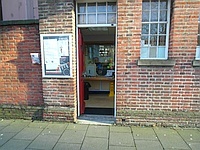 You are on Outside Access (Box Office Entrance). Skip to the next section. 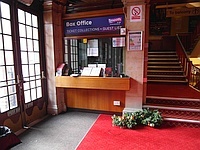 This information is for the entrance located at the front of the box office building. 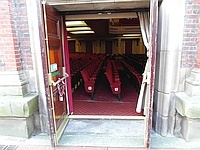 The main door(s) open away from you (push). 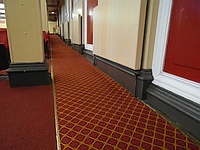 The door opening is 82cm (2ft 8in) wide. 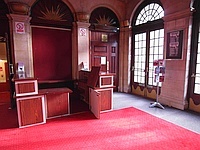 You are on Level Change (Box Office Entrance). Skip to the next section. 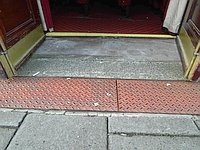 The ramp or slope is located in the doorway. 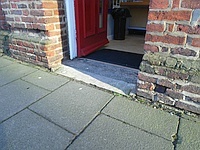 The door opening is 162cm (5ft 4in) wide. 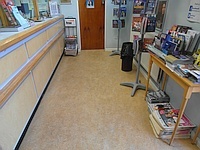 There is / are 5 step(s) to the area / service. 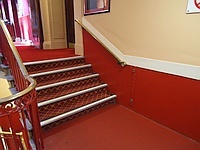 The lighting levels at the steps are bright. 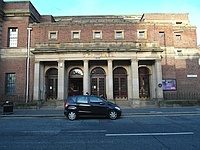 This information is for the entrance located at the side of the theatre on College Street. 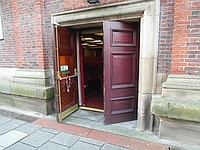 These doors must be opened from the inside. 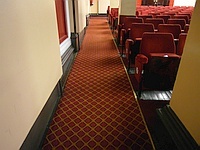 The ramp or slope is located leading up to and down into the theatre. 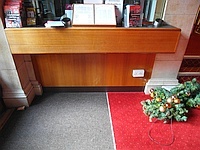 The desk is 2m (2yd 7in) from the box office entrance. 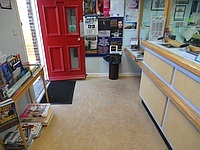 There is a further box office desk to the left as you enter the main entrance. 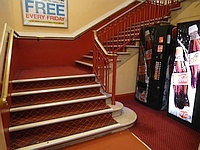 It does not offer a lowered section. 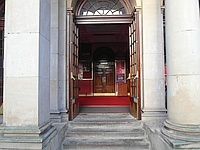 You are on Inside Access (Box Office). Skip to the next section. This venue does not play background music/noise. 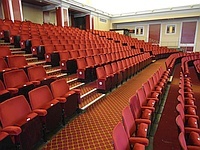 You are on Level Change (Theatre). Skip to the next section. 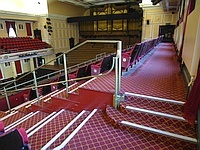 The ramp or slope is located leading down through the theatre. 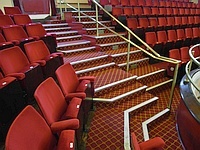 The step(s) is / are located leading to the upper circle seating. 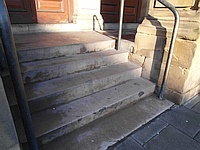 There is / are 3-12 step(s) to the area / service. 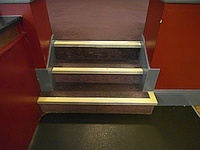 The lighting levels at the steps are adjustable. 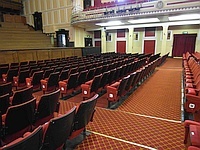 Designated seating is located to the side of the theatre. 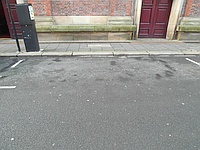 It is 20m (21yd 2ft) from the designated seating area to the nearest accessible toilet. 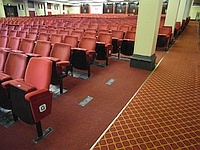 The rows suitable for hearing loops are all rows. 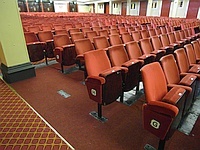 The City Hall has 6 seating areas for every show for wheelchair users. 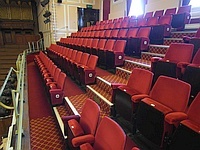 It is necessary for wheelchair seating to be booked in advance, via the box office. 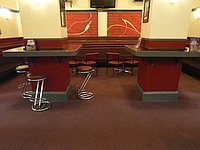 You are on Restaurant Bar Internal (Basement Bar and Refreshment Area). Skip to the next section. 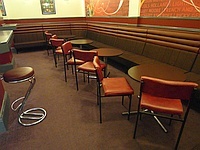 The nearest table is 12m (13yd 4in) from the stairs. 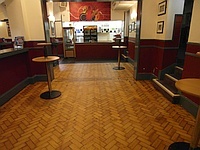 A drinks service can be provided by city hall for people who are unable to access the Basement Bar and Refreshment Area. 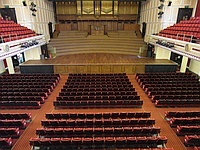 Members of staff are available and can take drink orders and arrange for them to be bought to the foyer or auditorium, on request. 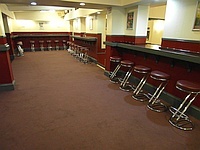 You are on Level Change (Basement Bar and Refreshment Area). Skip to the next section. 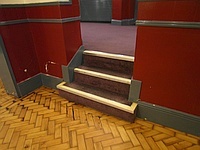 The step(s) is / are located leading up to a raised area. 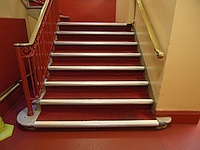 The floors which are accessible by stairs are B-G-1. 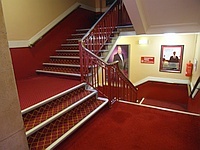 The services / areas on the floors which are not accessible are the balcony on the first floor and the basement bar and refreshment area. 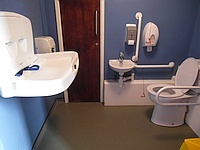 The accessible toilet is 23m (25yd 6in) from the accessible entrance. 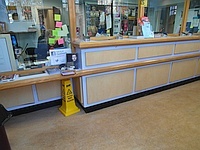 The accessible toilet is located within the main foyer. 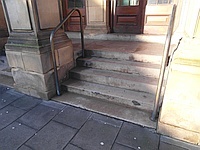 There is not level access to the accessible toilet. 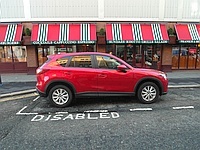 The door is not push pad activated. The emergency alarm is fully functional. 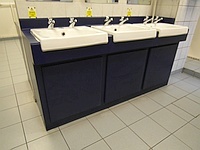 The height of the baby change table once extended is 98cm (3ft 3in). 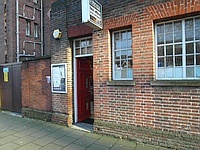 The female toilets are located on the basement level. 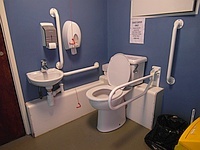 An ambulant toilet cubicle with wall mounted grab rails is available. 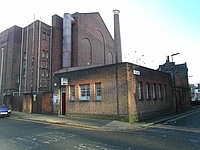 The male toilets are located on the basement level. 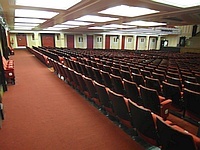 Inside the venue, there is not level access to the male toilet. 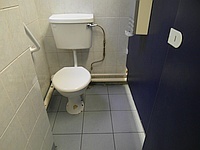 You are on Level Change (Male Toilets). Skip to the next section. 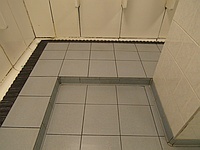 The step(s) is / are located leading up to the urinal.